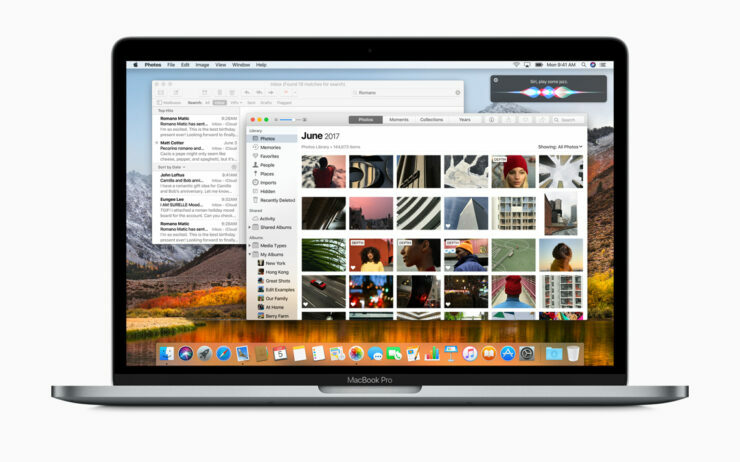 You might have heard that Apple’s latest desktop operating system, macOS High Sierra will be providing support for Apple’s latest file system called Apple File System or APFS. This is the same system that was adopted on iOS devices when the company announced the latest software update. Now that your Mac will be providing support for APFS in the future, here’s what it really means for your machine. Let us get started. APFS for macOS High Sierra – What Does It Mean for your MacBook and iMac? During Apple’s WWDC 2017 keynote, the company announced that its file system was going to be running on default as soon as macOS High Sierra is officially available for your systems. Now to avoid the confusion, let us explain what is the Apple File System and what does it really mean for your Mac. Replacing the archaic HFS+ that has been in use since 1998 (which to remind you is the era of floppy drives and hard drives), APFS means that there is going to be one file system for all Apple products. What this means is that alongside replacing the previous standard, APFS is also optimized for devices that use flash and solid-state storage, which is pretty much all products that Apple has been selling for quite some time now. The new file system was built with latency as the primary target to tackle. This will make it extremely beneficial for devices like the iPhone and Apple Watch because with reduced latency, it will make the company’s devices extremely responsive. What this means is that even if your Mac machine is older but is still eligible for a software upgrade to macOS High Sierra, the new AFPS file system will make the product slightly faster and more responsive, which is always a good thing to hear when you want to improve productivity across the board. If security was not your thing, then longevity will definitely be. APFS will be used for the foreseeable future because it is built to last and it looks like Apple plans to use this file system for a very long time. Now that you are aware regarding the advantages of APFS for macOS High Sierra, what will be your favorite perk when it is officially available for your machine? Tell us your thoughts down in the comments right away.